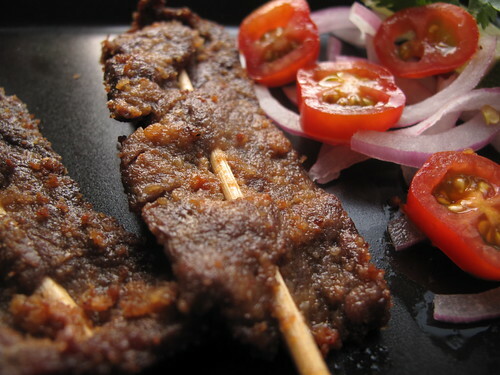 Minister of Health, Prof Isaac Adewole, is lamenting over the rate of death in Nigeria resulting from unhealthy diet such as ‘isi ewu’ (spicy goat head) and the much loved suya. According to Adewole, hypertension is the leading cardiovascular disease in Nigeria and can result in stroke if untreated. He remarked that 1 in every 5 Nigerians is hypertensive and at risk of premature death. Presenting the keynote address in Lagos, during the First Annual Black Tie Gala event organised by the Tristate Heart Foundation (THF), to raise N500 million in support of cardiovascular care in Nigeria, he observed that unhealthy diets contributed significantly to the development of non communicable diseases in Nigeria. He further added that current estimates, show that death rate from stroke is 40-50 per cent within the first three months of diagnoses, while 39 per cent of those who survived stroke after three months died within a year, with 12 per cent developing severe disability, Daily Post. “This is frightening because the dire consequence of neglected hypertension is stroke without warning. Unless we take drastic and sustained actions, we will keep counting losses,” he said.